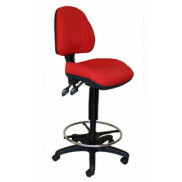 Full Heavy Duty Commercial Stainless Steel Frame. 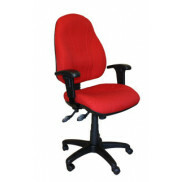 Available as Single, Two and Three Seat. 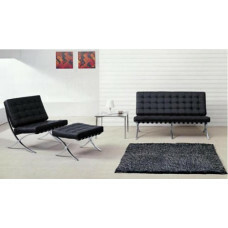 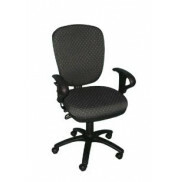 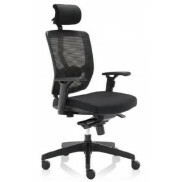 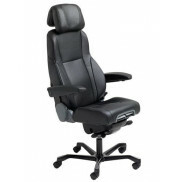 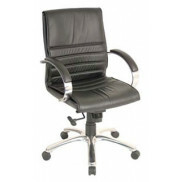 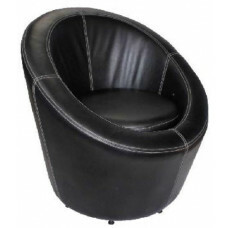 Pu or Lea..
Saddle Stitched Leather Faced Swivel Chair Removable Seat Cushion Standard Colours Black, White, Cho..